focused on nationwide senior health care. 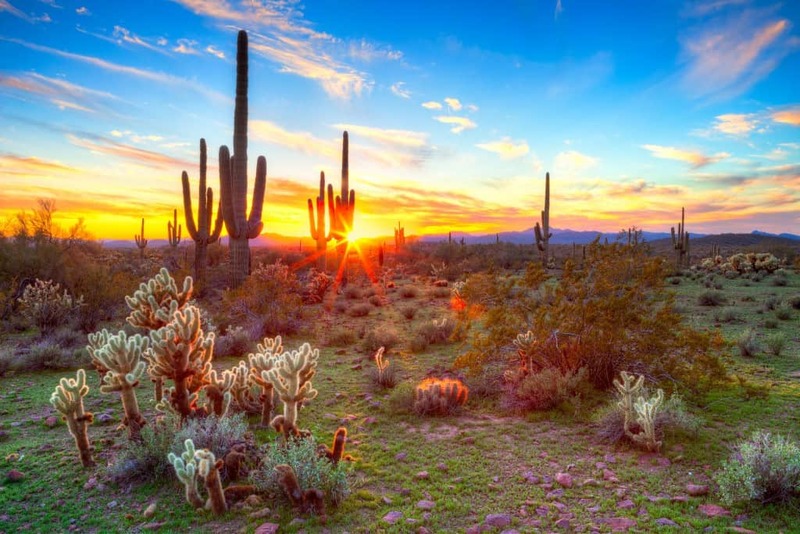 Located in beautiful Scottsdale Arizona, MedicareInc.com began with the vision of making Medicare easy to understand. After speaking to thousands of seniors across the Nation, we discovered how confusing and intimidating Medicare can be to most people. To our surprise, many retirees who enrolled in Medicare never heard from their agent after their initial enrollment. They were left to manage their own Medicare plan without help from their former agent. With this in mind we began creating advanced tools and technology to develop quality information for those seeking answers. In our quest to understand the needs and concerns of those already enrolled in a Medicare plan, we discovered the importance of continually managing each of our member’s plans. By keeping each member up to date with important Medicare updates, plan changes and cost reductions, along with the development of clear and easy to read information, MedicareInc.com is leading the way in customer care, while providing direct answers to the most commonly asked Medicare questions. As an independent agency we work diligently to find the most competitively priced Medigap plans offered by top-rated insurance companies available in your area. MedicareInc.com agents specialize in working with seniors to ensure they’re receiving the right coverage for their health and financial well-being. Our Agents are compensated directly by the Insurance Carriers, allowing us to provide a professional service at no cost to our clients. MedicareInc.com Agents are up to date on all Medicare changes and regulations and don’t charge Medicare beneficiaries for their services. MedicareInc.com licensed agents are independent and work with Medicare recipients to place them in the right plan for their needs. For answers to your Medicare questions or to compare plans, click on the button below to connect with one of our licensed professionals.